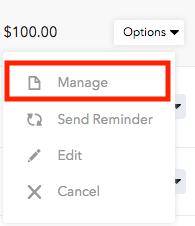 The ability to refund invoices is now available on brightwheel! 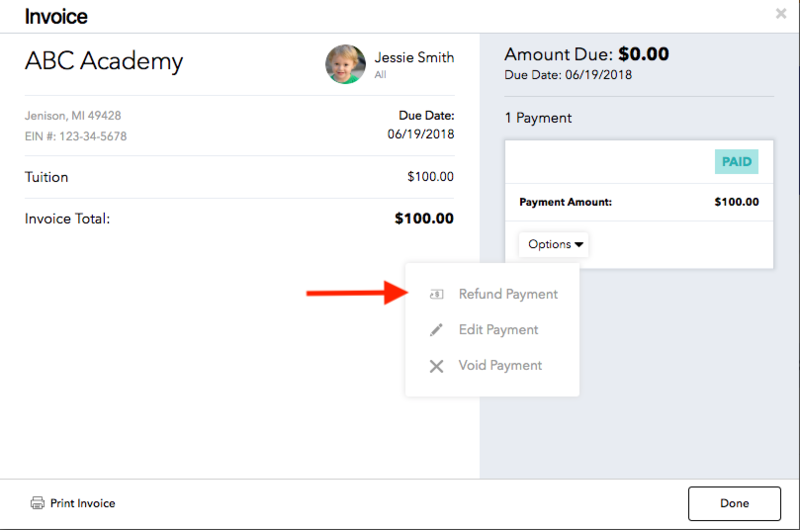 Schools now have the power to issue and manage parent refunds right from their dashboard. 4. Once you select Confirm Refund, you will see that the status of the invoice has changed to Refund Pending. Please be aware that it may take up to 10 days for the refund to process back to the parent's account. 5. 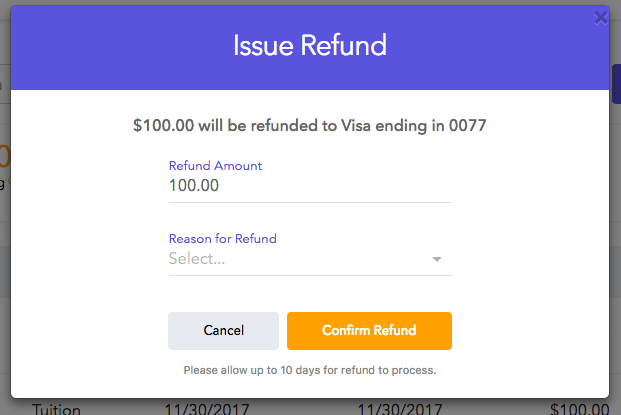 Once the refund is complete, the invoice status will change to Refunded or Partially Refunded if only a portion of the invoice was returned. If an invoice is partially refunded, you still have the option to refund the remainder of the invoice at a later date. Please note: If you're looking to refund a cash or check payment, please see here.